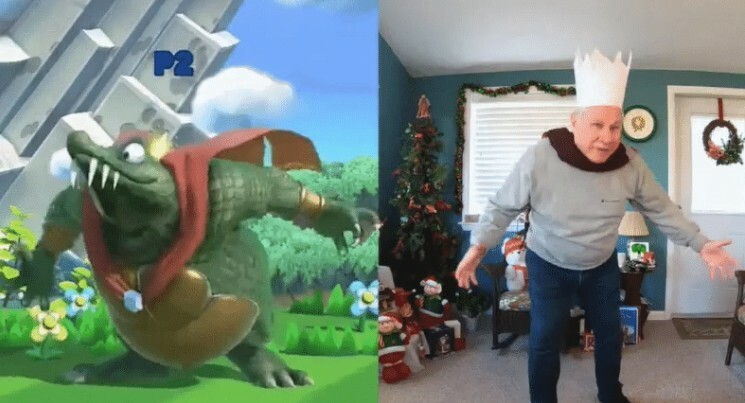 67 year old father Nick Luciano went viral a few years ago for reenacting all the victory animations in Super Smash Bros. for Wii U/Nintendo 3DS. Today Luciano is back reenacting all 200 animations in Super Smash Bros. Ultimate in real life.